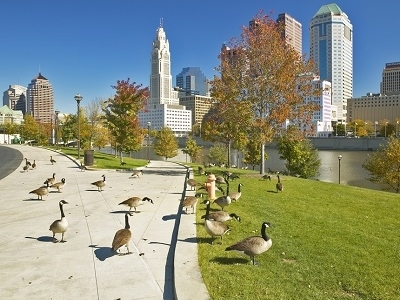 Ohio is a Midwestern state in the United States. The 34th largest state by area in the U.S., it is the 7thmost populous with nearly 11.5 million residents, containing several major American cities and seven metropolitan areas with populations of 500,000 or more. The state's capital is Columbus. 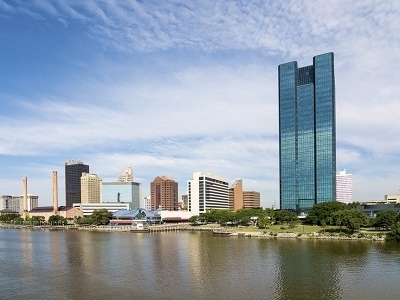 The Anglicized name "Ohio" comes from the Iroquois word ohi-yo, meaning "great river". The state, originally partitioned from the Northwest Territory, was admitted to the Union as the 17th state (and the first under the Northwest Ordinance) on March 1, 1803. Although there are conflicting narratives regarding the origin of the nickname, Ohio is historically known as the "Buckeye State" (relating to the Ohio buckeye tree) and Ohioans are also known as "Buckeyes". Here's the our members favorite photos of "States/Regions in United States". 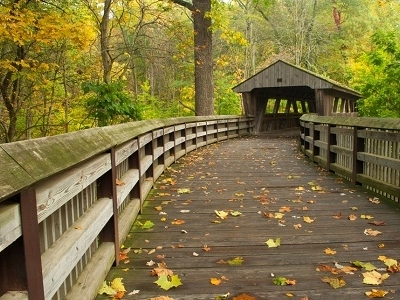 Upload your photo of Ohio!